If anyone is interested, I have put together an archive of the stock maps with the fixes contained in the refined tagset, that was started off by Moses of Egypt. They also contain other things like better versions of the stock bitmaps taken form the xbox version of the game. There are versions for each language that can be used with English CE if you wish. There is no requirement for using these maps other than replacing the default stock ones. 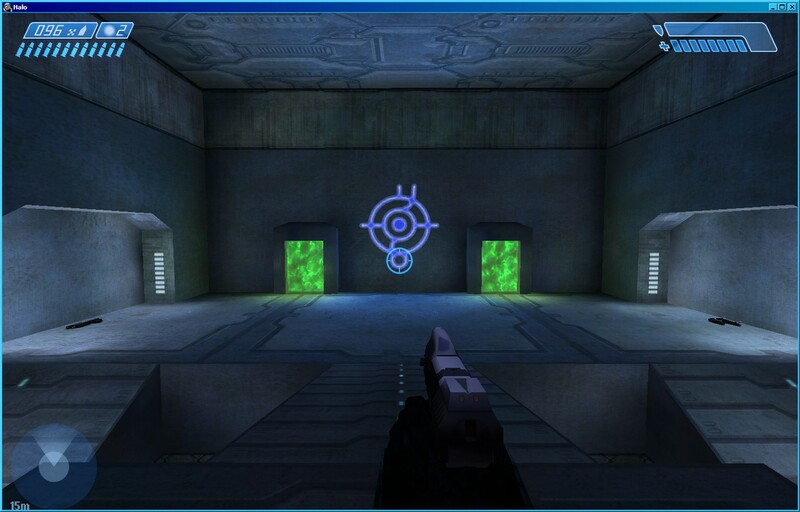 r10, a couple of HUD fixes and fixed a bad bitmap on infinity. r11, hud warnings are now translated.